We have developers who understand the need of each individual/business owner to full fill their requirements. WHMCS Module will make your billing system as look as your main website! Which will add your WHMCS system a professional look. 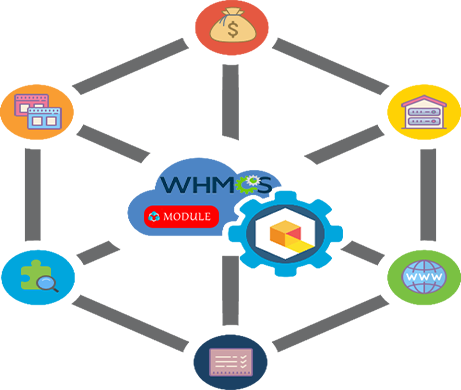 WHMCS Modules provides all major required modules / addons that will be usable for your business needs in day to day. Our experienced team who can satisfy your requirements in developing server modules, gateway modules, addon modules etc. Leaseweb Server/VPS Automation aka Leaseweb WHMCS Module helps in managing Servers/VPS within your WHMCS so that your end user can manage it without your support. Hetzner Server Automation aka Hetzner Server WHMCS Module helps in managing Server within your WHMCS so that your end user can manage it without your techsupport. 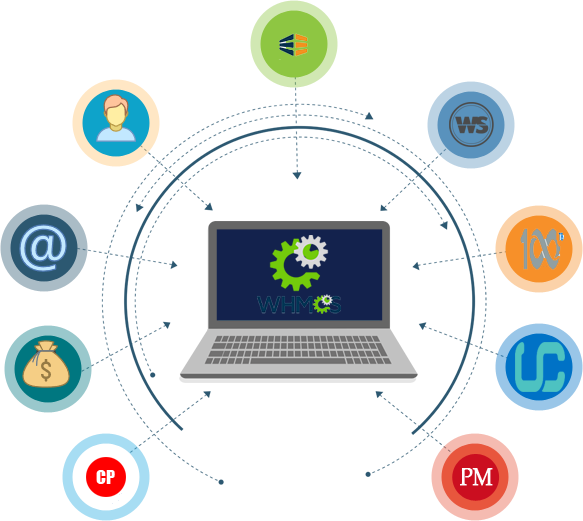 Worldstream Automation aka Worldstream WHMCS Module helps in managing server within your WHMCS so that your end user can manage it without your techsupport. BitCoin Payment Powered By Blockchain lets you accept Bitcoin payments on your WHMCS installation with ease. There are no security risks, payments go directly into your own wallet. 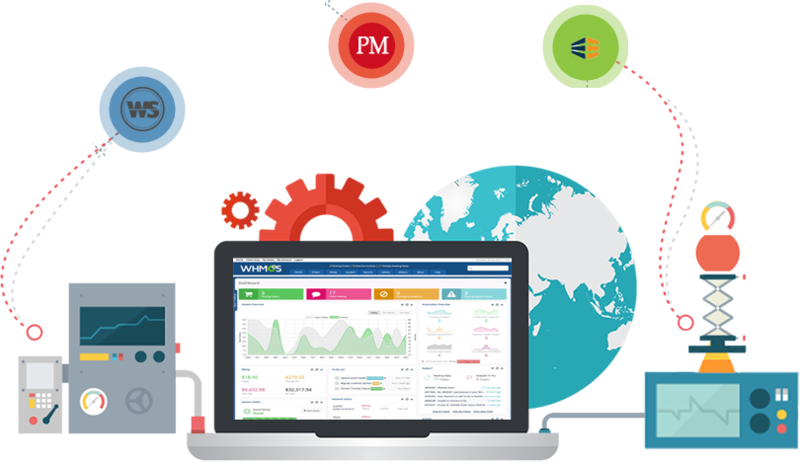 Using WHMCS Reseller API System it adds another layer of automation so that your resellers can manage their Products from their own billing system directly. Custom PDF Invoice is created with unique design, encryption and security to only be read and print only. It also has clickable links with a pay now button. WHMCSModule.Net aka WHMCS Module is a sister concern of UltratechHost (Ultra Web Solutions®) is founded in the Month of Jan 2017 with aim to provide quality and reasonable price based WHMCS Module/Addons for WHMCS. Our goal is to develop innovate and advanced, quality products and solutions, to our end users. We also aim to provide value for money packages to the price conscious consumer. Our aim is to always listen our customer's request in improving our modules and limit their waiting time so that we can able to deliver our product before the time frame. WHMCSModule have great WHMCS developers who helped to save a lot of development time on our end. I highly recommend him for any WHMCS work..